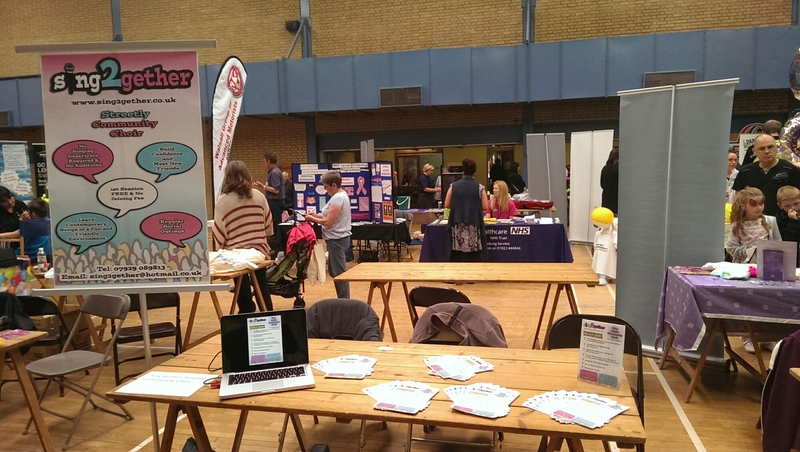 We’re at Oak Park Leisure Centre today! | sing2gether – singing for everyone! We’re at Oak Park Leisure Centre today! We are here until 3pm today so pop in and have a chat about joining our new exciting adult community choir!